All of us are dreaming about an ultimate adventure that we could cherish for a lifetime. In every journey, there are financial attributes that correlate to it. They say, traveling is a luxurious hobby and is more suitable for the rich which I think is a big misconception. 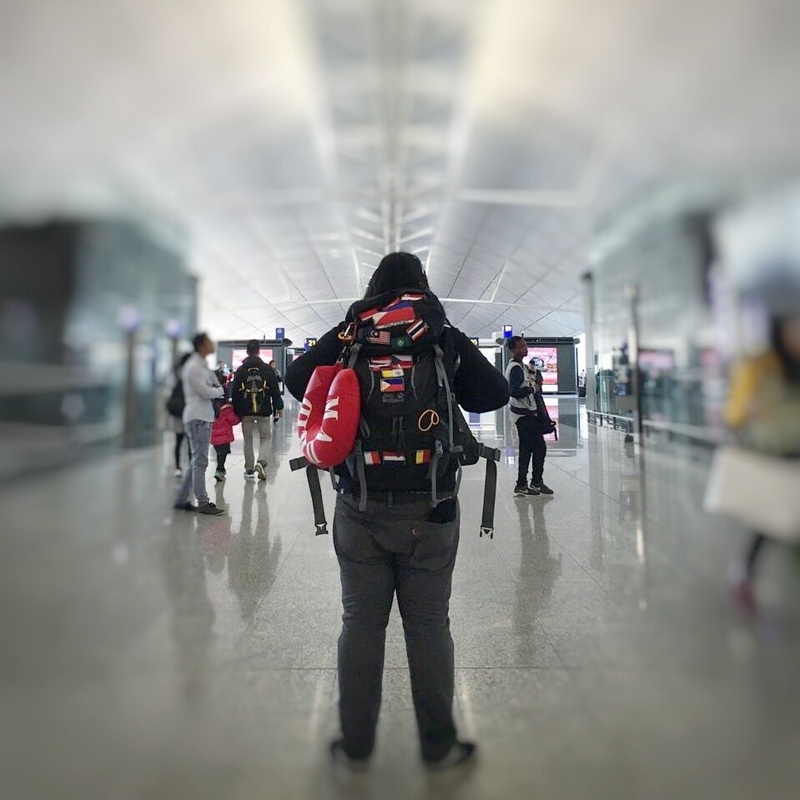 Traveling is a matter of perception, if you think it is expensive then it is indeed hard for you to go elsewhere while if you think it is affordable then you have the world at your hand. 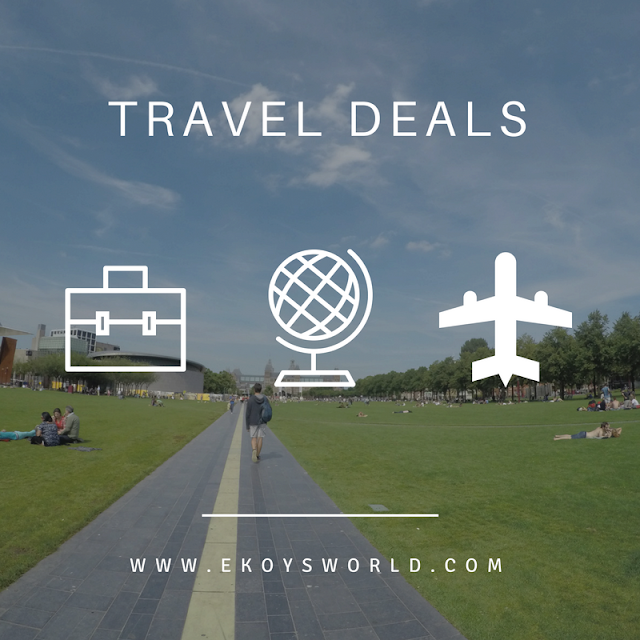 In almost all of my travels, I see to it that I can get a deal that's a bang for the buck since I am traveling on a tight budget. My mindset is always been that there is always a cheaper and affordable options to anything, you just need to do some little research, patience and being passionate about it. In this article, I will be sharing with you, my experiences on how to get a good travel deal that makes your pockets happy and where to get them. No doubt this will have one of the biggest chunks of your budget while traveling. Scoring a discounted tickets and promos/deal is a pain and headache for most of us. With all those budget airlines and competitive prices between airline companies, the chances of getting a a good deal significantly increased. 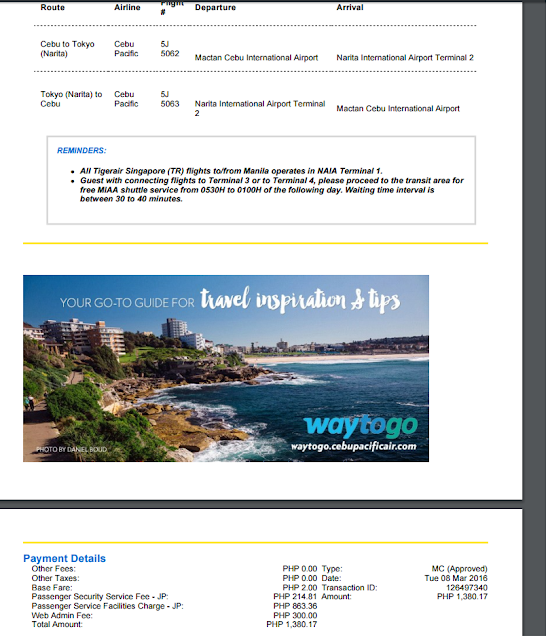 Once I have a destination in mind, usually, I compare prices with different airlines (mostly low-cost airlines ) that travel to that destination and take note of them and its prices. After that, I like and follow them on Facebook and list them as "See first" on my newsfeed and enable the notify feature in every post they have so I will be fully aware if they have any good deals and promo. 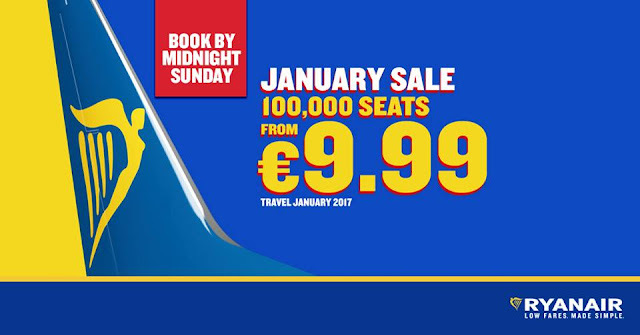 Knowing when these airline companies offer seat sale is uncertain, most of the time they do it on upcoming holidays or company's milestone. Most of the time, the sale and good deal happens early in the morning so you need to camp, man your station and prepare for the upcoming battle. You also need to be patience as there are thousands of people battling against you for the same ticket you wish to book. Also, I do subscribe to newsletter and emails coming from the airline companies I am following. This will help you boost your awareness of the upcoming sale. Signing up to airline miles program also help you score a good deal or even free flights of your choice. I already sign up to several airline miles program in hopes of redeeming free flight and a good deal from them someday. If traveling by air to your desired destination isn't a viable option, a bus would be an alternative option. Buses take a longer travel time but they are definitely one of the cheaper options out there. I often use night buses traveling inter-country or cities because aside from being affordable, it can save a night of accommodation. Trains are one of the fastest ways to get around a city or even to neighboring cities or countries. There are lots of good deals involving unlimited train/metro ride within a city which is designed especially for tourist. 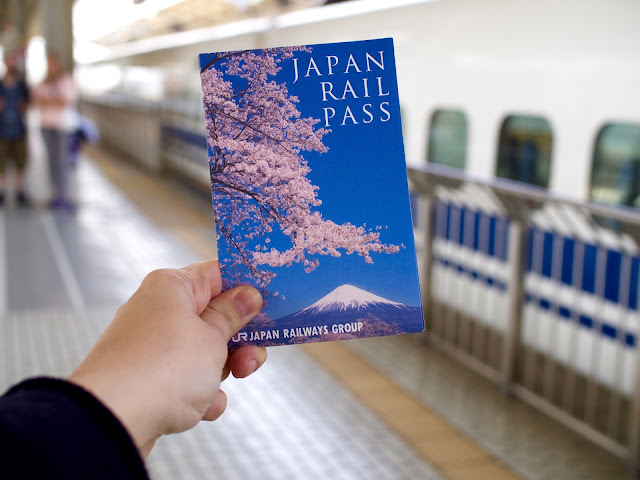 If you are roaming around from one district to the other in a city, then the unlimited train pass is definitely a good deal for you. 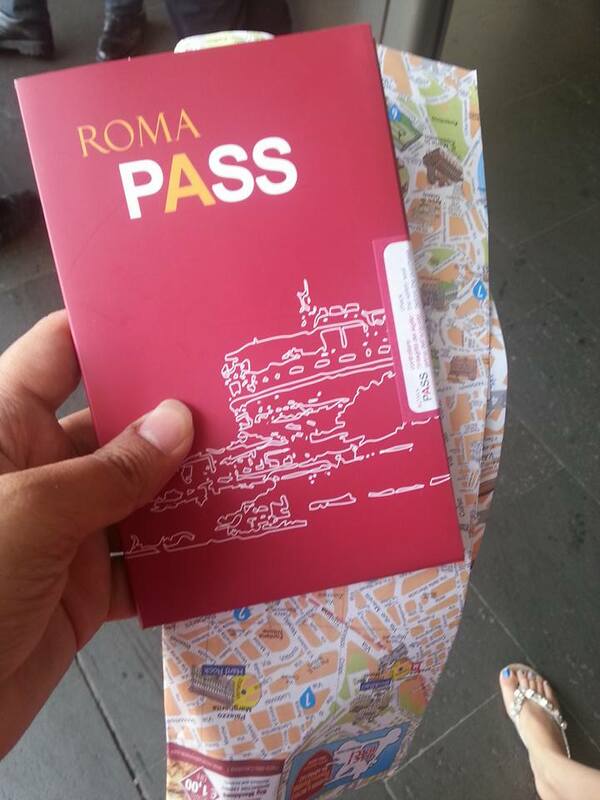 Availed the Roma Pass for the unlimited metro ride. The best accommodation to have when traveling is through a host either with a relative/friend or from sites such as Couchsurfing. Aside from having a "Free" stay, you get a chance to be toured around the area by your host. It is also important to contact your relatives/friends you knew who are living on the place you are traveling. In case you don't have any relative/friend around the area or you are ashamed of contacting them then a good deal to take would be booking on a hostel (or Hotel depending on your budget). I have stayed in a hostel for several times and it never failed me. It is definitely best for people who are traveling solo like me due to being budget friendly and open acquaintances with other solo travelers around. 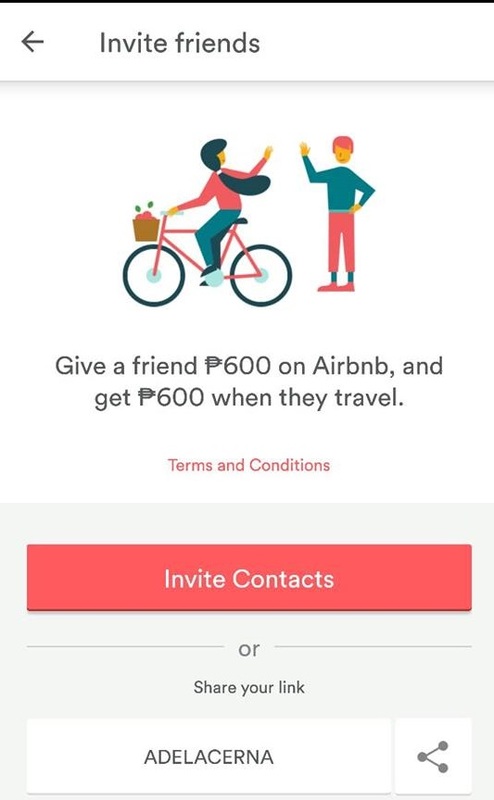 Airbnb is also an option and their invite a friend promo will help you gain credits for a discounted or even a free accommodations which is really a good deal. To get a discount on Airbnb you can use my referral code: ADELACERNA. Booking several times in Booking.com will boost your ranking on the site and unlock tons of exclusive deals from them. They also have their "Todays Deal" which is definitely a deal breaker. Last minute and member only deals often are sent to you via email when you subscribe to any of the booking platforms like Expedia and etc. When traveling to a place you need to enjoy the attraction and parks in it. With this are entrance fees and tickets you need to acquire in order to be admitted. Buying a ticket to a theme park on the site itself is expensive and a tiring task. You need to line up to a long queue just to get one. Indeed there are several alternatives and options to a budget-friendly travel. You just have to look around and patiently wait for it. Have you scored an Ultimate Travel Deal for yourself? Share your stories and experiences in the comment section below.